One day, you will look back on everything that you’ve done. You’ll be glad that you persisted through the hard times. You’ll be glad that you never stopped learning. You’ll be glad that you laughed more than you worried. You’ll be glad that you were disciplined when others were taking the easy option. 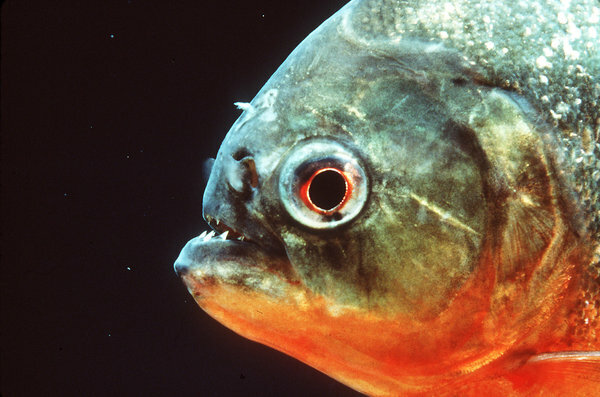 What Can We Learn From Piranhas? Are you as hungry as this piranha? Piranhas have a fearsome reputation. With their razor sharp interlocking teeth and strong jaws, in large numbers they have the ability to strip a large animal down to its skeleton in a matter of minutes. However, in reality piranhas are timid little fish. They school in large numbers as protection from predators and only attack large animals in a frenzy under certain circumstances. And when they are defending themselves. If you watch the news, the world seems like a scary place. I wouldn’t recommend a holiday in Iraq, Syria or Afghanistan at the moment and Somalia may not be a good idea either. There are also a few beautiful countries in western Africa that it would be wise to avoid until the Ebola situation is resolved. It’s easy to focus on the conflicts, the economic turmoil and the religious fanatics and end up feeling like you should never leave the house. But the world is also a magnificent place full of wonderful people. In 1935, Allen Lane was stuck at Exeter Station looking for a good book to read for his train ride, but all that he found were magazines and old Victorian era novels. This dilemma got him thinking. What if good books were more affordable, came in paperback form and were found not only in traditional bookshops, but in a wide range of retailers and even train stations? Within a year, Lane had started Penguin Books and was selling books by Ernest Hemingway and Agatha Christie for sixpence. 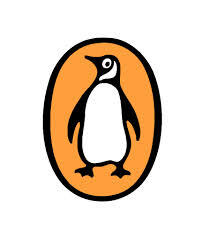 Despite the cynicism of the established publishing industry, consumers bought his books in droves and Penguin Books sold 3 million books in their first year.